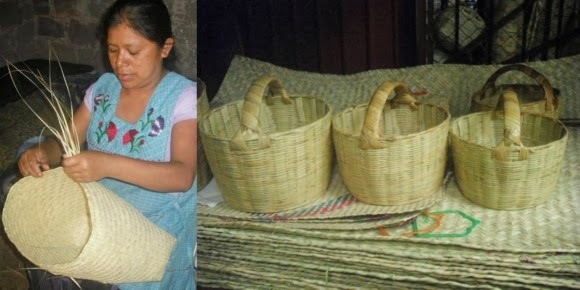 It's time to share with you what I am currently working on - no workshops this month but an exciting event dedicated to Mexican baskets organised by my lovely friend Yuko Anderson of Trensa. 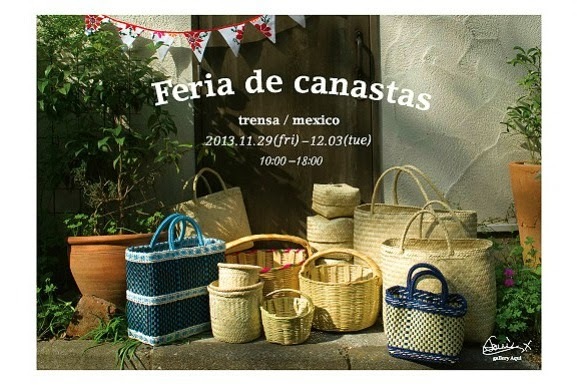 As you may know, Yuko is passionate by Mexico and has been selling Mexican handicrafts for many years here in Japan. 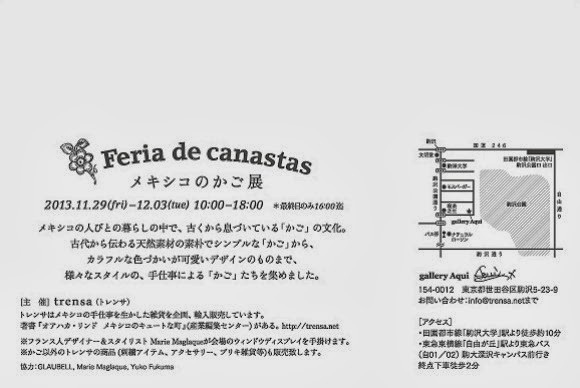 I am very proud to have been invited to be part of it all and I am currently creating accessories and working on the decoration of the gallery. Here below are all the information regarding the event, including the opening hours and a little map to access it. 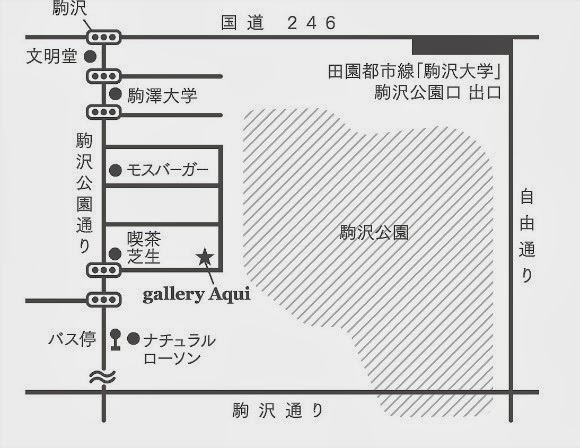 Gallery Aqui is located by the Komazawa Olympic Park and easily accessible from Komazawadaigaku train station. 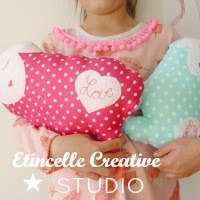 If you'd like me to mail you an invitation to your home, kindly email me your address [ at marie@etincellecreativestudio.com], I will be happy to oblige! 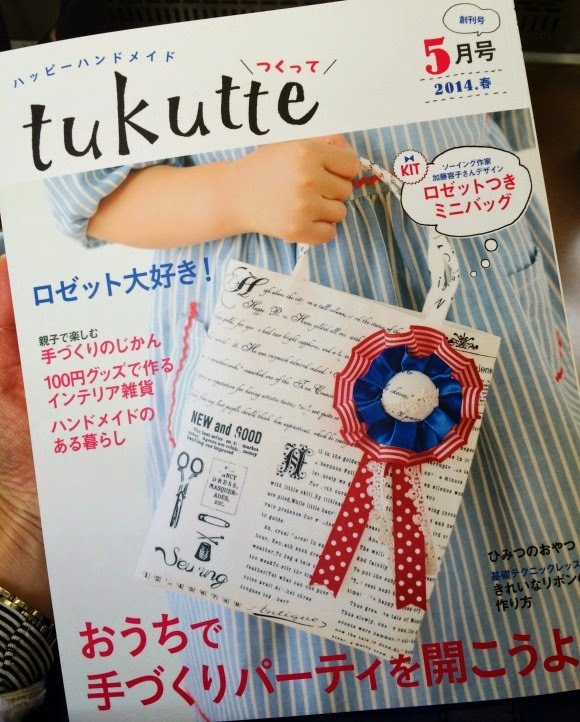 * Creative artwork of the invitation (photo #1, 5,6) by Yuko Fukuma, designer [check her editorial design work here]. Link to the official event page on Facebook (in Japanese) here and in English here.